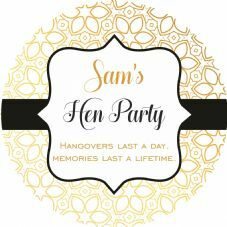 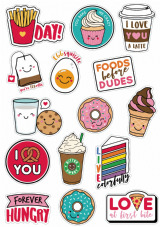 Easter Sticker Pack - Packaging, Sweet Cones/Bags, Parties And More! 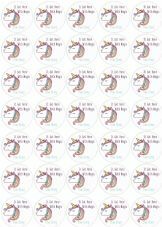 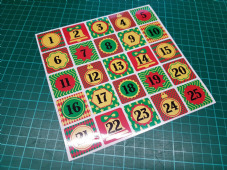 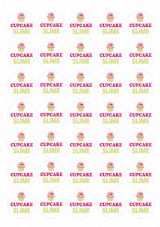 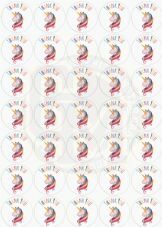 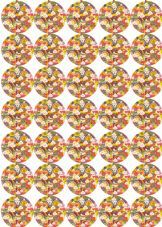 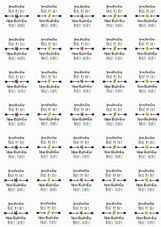 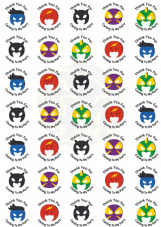 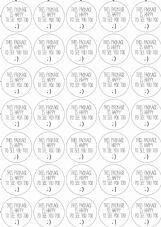 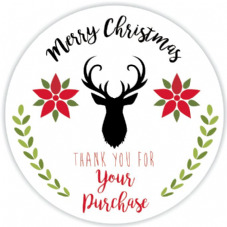 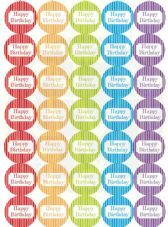 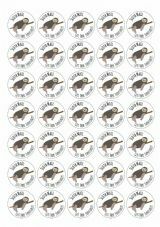 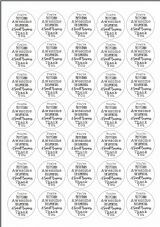 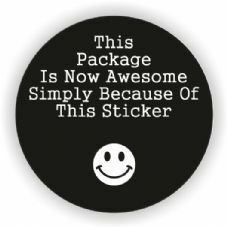 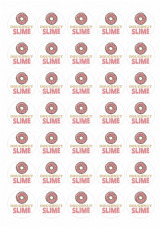 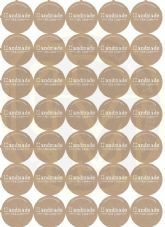 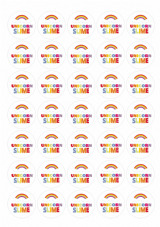 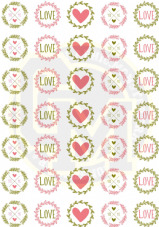 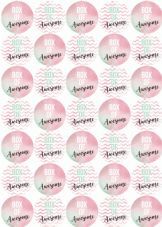 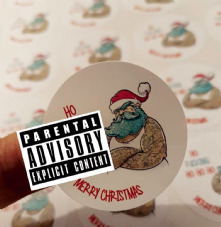 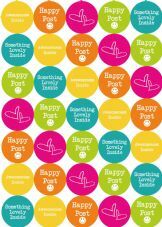 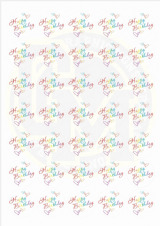 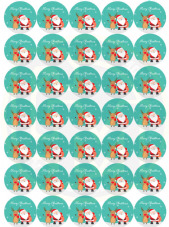 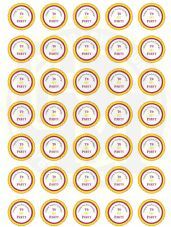 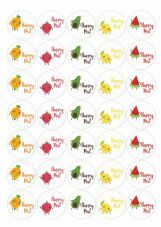 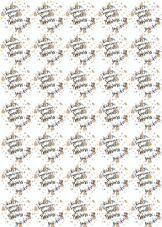 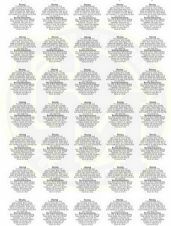 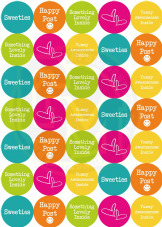 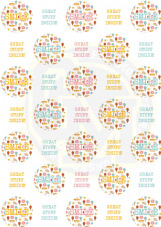 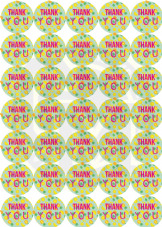 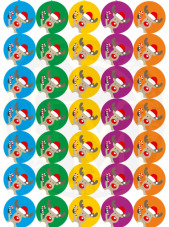 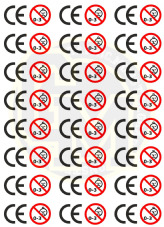 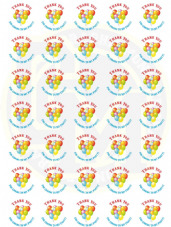 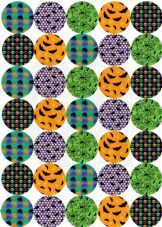 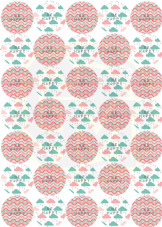 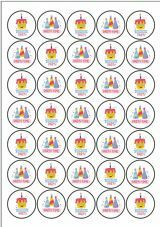 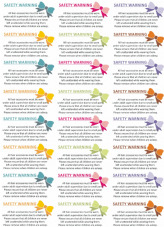 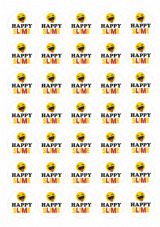 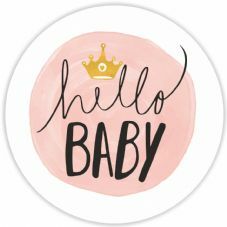 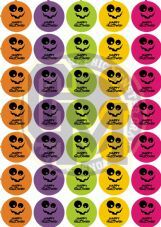 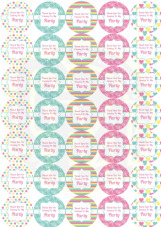 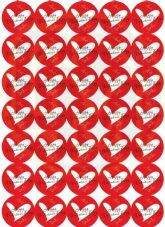 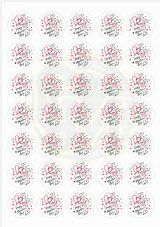 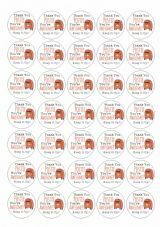 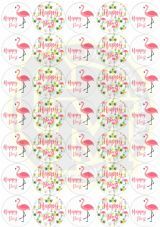 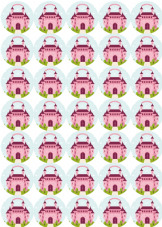 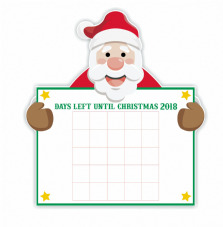 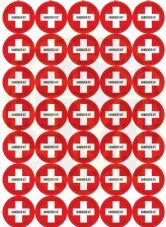 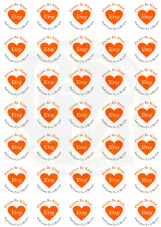 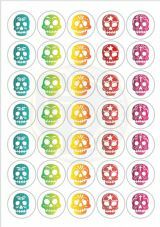 Girls Birthday Stickers 37mm Round Paper - Thank You For Coming To My Party. 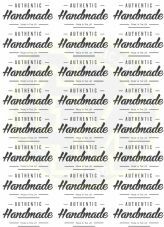 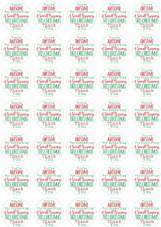 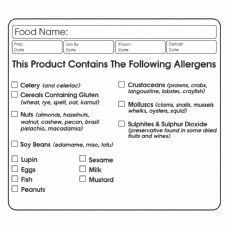 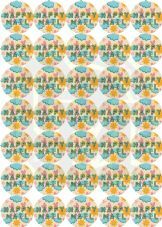 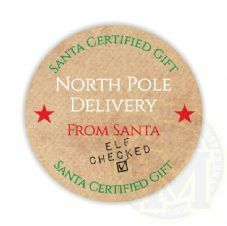 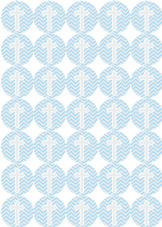 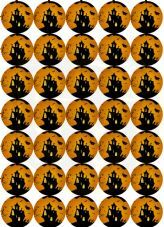 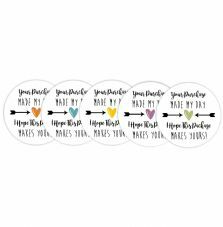 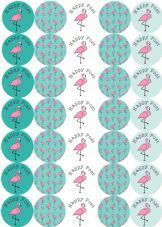 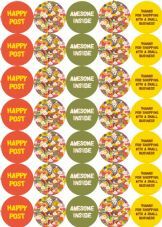 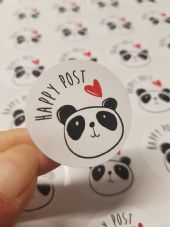 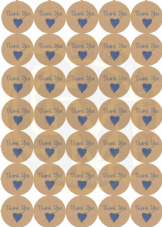 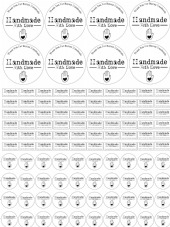 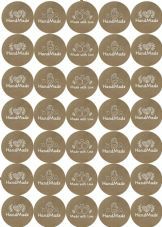 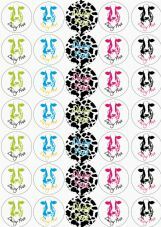 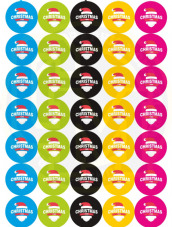 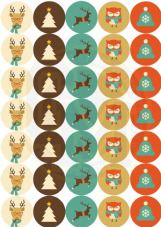 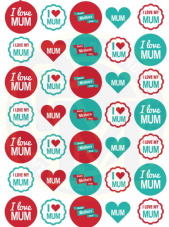 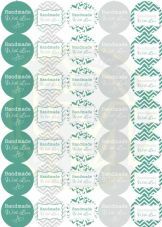 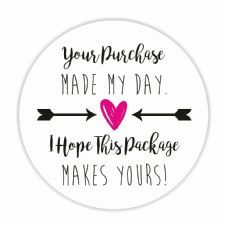 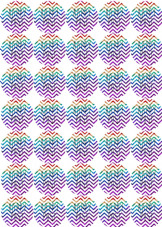 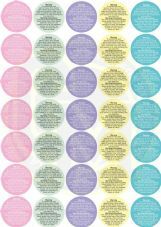 Mothers Day Stickers - 37mm Paper Rounds - Craft, Party Bags, Sweet Cones.